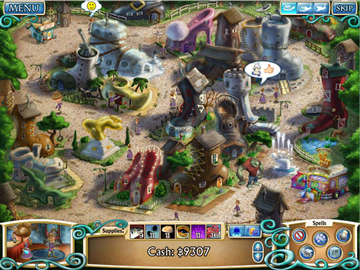 Climb the ranks of the Fairy Godmothers operation in this unique, easy-to-play game featuring cheeky new takes on fairytale favorites. Set up shop in different villages across the land. Check the weather forecast each day to find out which curses will strike the peasant village. 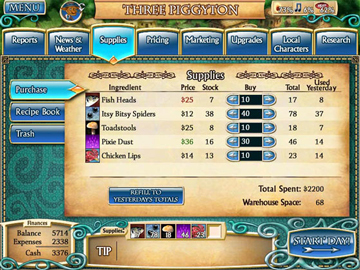 Buy supplies and upgrades to create magic potions, set your prices, manage your inventory and hire contractors to help move your product. Sell your potions at top dollars and put the competition out of business. 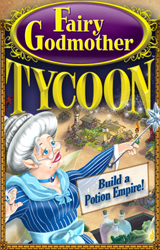 Start building your empire in Fairy Godmother Tycoon today! Buy supplies and upgrades to create & sell magic potions. Defeat villains through superior store management. 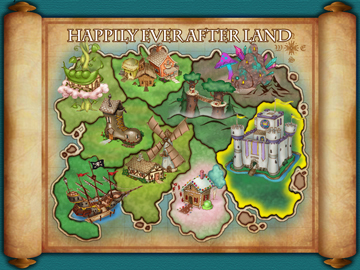 Play the story-driven classic mode or the exciting Happily Ever After mode.